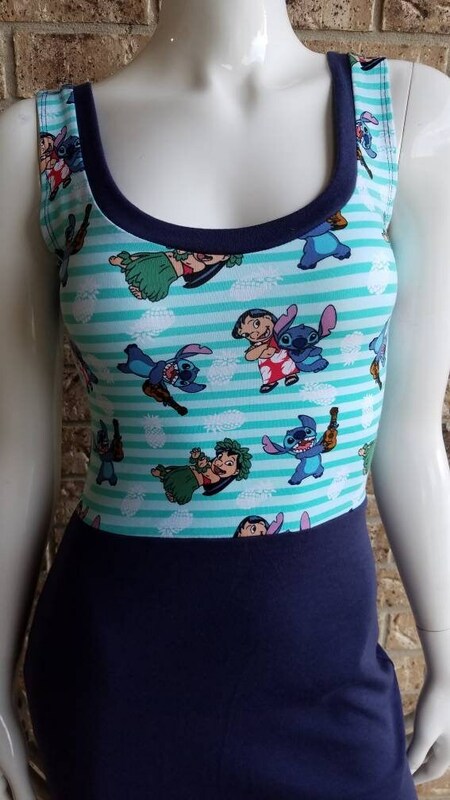 Get into character with this fun Stitch fitted scoop neck dress! Hand made by oversized tees. 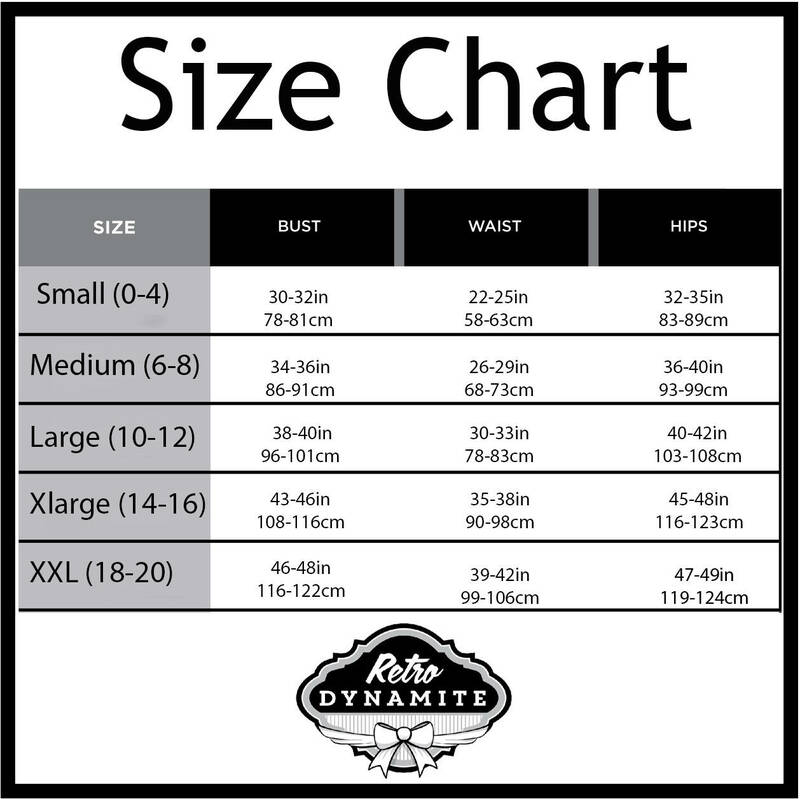 Retro Dynamite is not affiliated with Disney or Lilo and stitch.